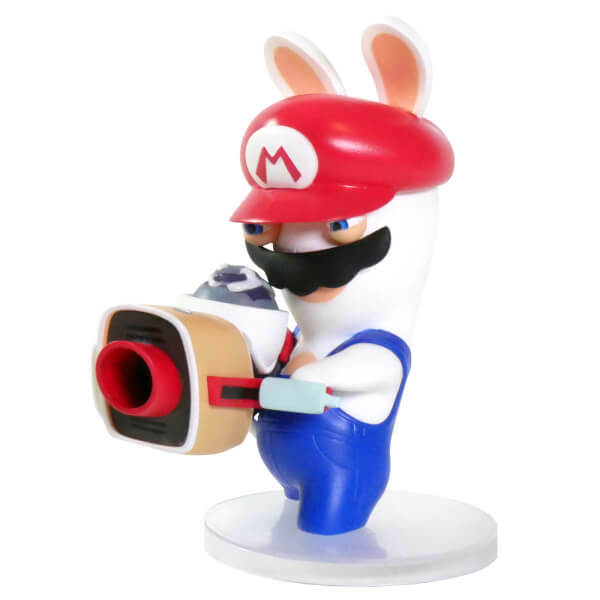 This 3 inch figurine shows Rabbid Mario equipped with his gun and ready to plunge into battle with gusto, probably to impress some damsel! 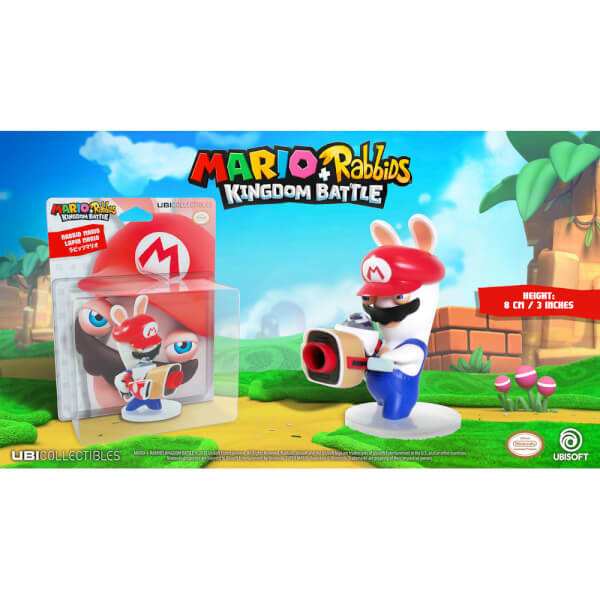 The figurine shows Rabbid Mario equipped with his gun and ready to plunge into battle with gusto, probably to impress some damsel! This figurine also exists in 6 inch scale (16 cm).